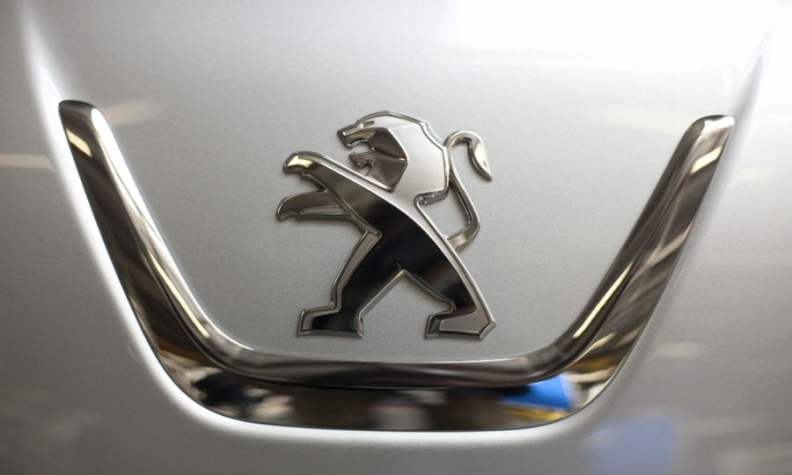 PARIS -- PSA Group has shuffled its digital leadership by appointing veteran executive Christophe Rauturier as chief digital officer, replacing Brigitte Cantaloube, who took the newly created post in February 2016. Rauturier, 51, was previously director of PSA's customer digital factory, which creates digital products for the French automaker's customers and individual business units. His appointment is effective Dec. 1, PSA said in a statement. He will report directly to PSA CEO Carlos Tavares, the automaker. Rauturier joined PSA in 1990 and has held information technology positions in supply chain, financing, automotive research and development, and sales. He holds a degree in information technology from Centrale Paris. PSA said Cantaloube, who had previously been an executive at Yahoo, "has decided to pursue her career outside the group." She was named as one of 25 Leading Women in the European automotive industry in 2016 by Automotive News Europe.